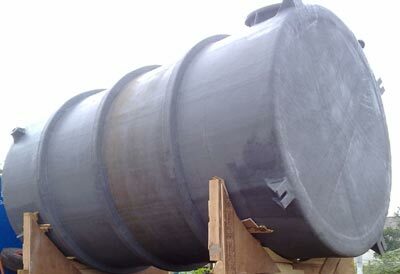 We manufacture and supply a quality range of FRP Storage Tanks. These Storage Tanks are used for storing different chemicals and corrosive solutions of different concentrations. The Storage Tanks can be stored at different temperatures and has excellent thermal conductivity along with optimum pressure. Our variety of FRP Storage Tanks is available in variety of sizes, as per the requirements of the client.